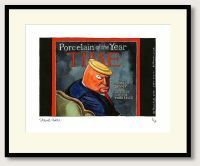 In a horribly short space of time Donald Trump has sparked a wave of hatred and fear not just in America, but worldwide too. His every action serves to normalise racism, to make it acceptable. This is why his UK svisit will be in our name and we are proud to join up with the UK Stop Trump Coalition to make that call. 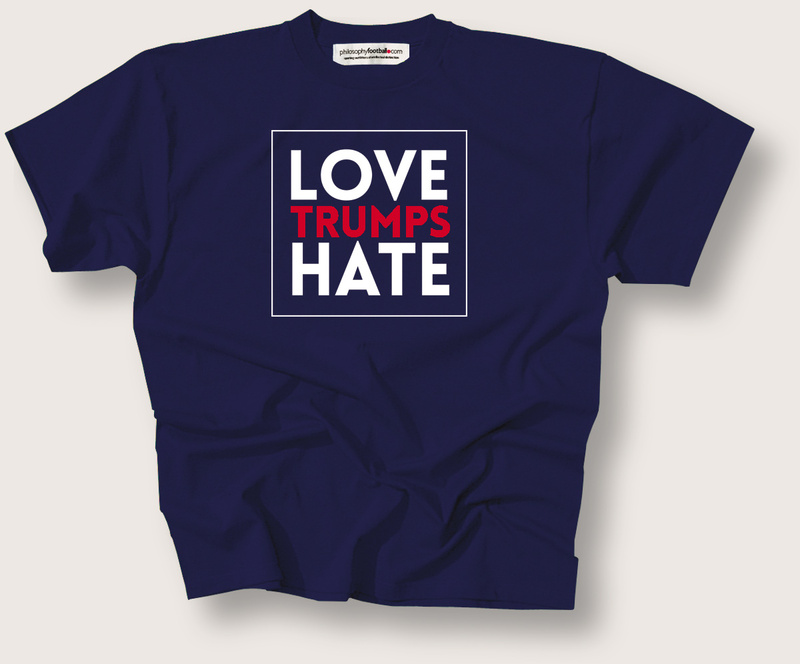 Our Love Trumps Hate t-shirt raises £5 for every shirt bought to help make the march, Friday 13th July, when Trump arrives for his visit, the biggest in British political history. You can join the hundreds of thousands who have already pledged to march here. Purchase at the solidarity price and we can donate £10 per shirt. Practical and effective support via the positive message that 'Love Trumps Hate' every time Donald, every time. Unisex sizes small (36inch chest/90cm), medium (40in/100cm), large (44in/110cm) XL (48in/120cm) and XXL (52in/130cm). Plus! Women's fitted sizes 12, 14, 16. Available as listed in the box below.